At Kingston Plantation Condominiums by Hilton, you can choose from spacious 1, 2, 3 and 4 bedroom condos with park views or breathtaking views of the wide, sandy beach and the Atlantic Ocean. Located in the prestigious, 145-acre Kingston Plantation property, these condos provide convenient access to Myrtle Beach attractions, shows and shopping including Tanger Outlets, Barefoot Landing (home to the Alabama Theatre, House of Blues & Alligator Adventure), the Carolina Opry and Dolly Parton's Pirates Voyage. On-site, recreational amenities at Kingston Plantation Condominiums include a swimming pool, fitness center and tennis court. Kingston Plantation Condominiums are located in 4 oceanfront towers: the North Hampton, South Hampton, Brighton and Margate. 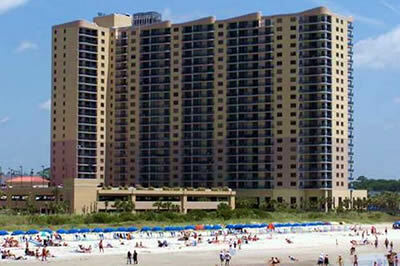 All 4 towers offer convenient access to the beach. The Brighton tower features 1 bedroom guest rooms as well as 2 & 3 bedroom condominiums all have private balconies with ocean views. 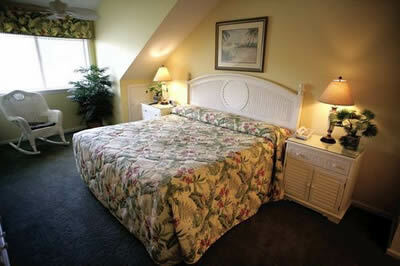 1 bedrooms have a refrigerator, microwave and coffee maker, while 2 and 3 bedroom condos have a fully equipped kitchen. 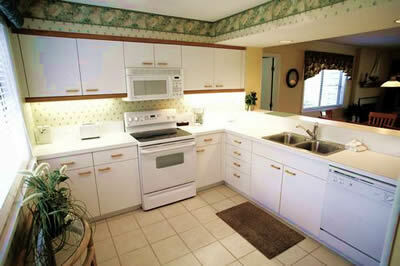 Washer & dryers are available in the 2 & 3 bedroom condos. The Brighton tower has a swimming pool and large meeting room. The 29-story Margate tower features spacious, luxurious 2, 3 & 4 bedroom condos with 9 foot ceilings, full kitchens, private balconies with ocean views and in-unit washer & dryers. The North Hampton tower features 2 & 3 bedroom condos with a full kitchen, sleeper sofa, washer & dryer and a private balcony. 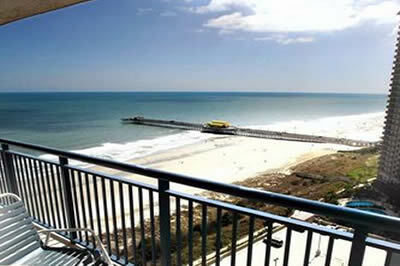 2 bedrooms are available with an ocean view or direct oceanfront location. All 3 bedrooms are ocean view. The North Hampton has an outdoor swimming pool. Located next to the Embassy Suites Hotel, the South Hampton tower features 1 bedroom guest rooms as well as 2 and 3 bedroom condominiums with full kitchens, sleeper sofas, washer & dryers and private balconies. 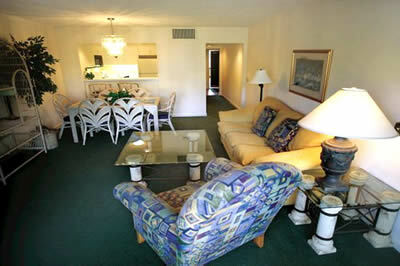 2 bedrooms are available with an ocean view or direct oceanfront location. All 3 bedrooms are ocean view. The South Hampton has an outdoor pool. 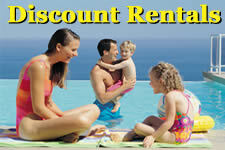 For Huge Discounts on more oceanfront Myrtle Beach condominiums: Check out these great Vacation Deals and SAVE BIG!